BUKIT LANJAN: No shortage of talented Malaysians! But why are they not in Malaysia? 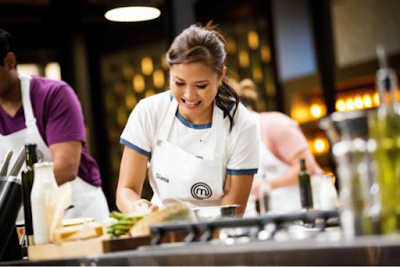 Kudos to Diana Chan - the Malaysian who won the Masterchef Australia trophy on Monday (July 24, 2017) evening. She’s only the second Malaysia to grab the trophy - the first was Penangite Adam Liaw who won in Season 2. 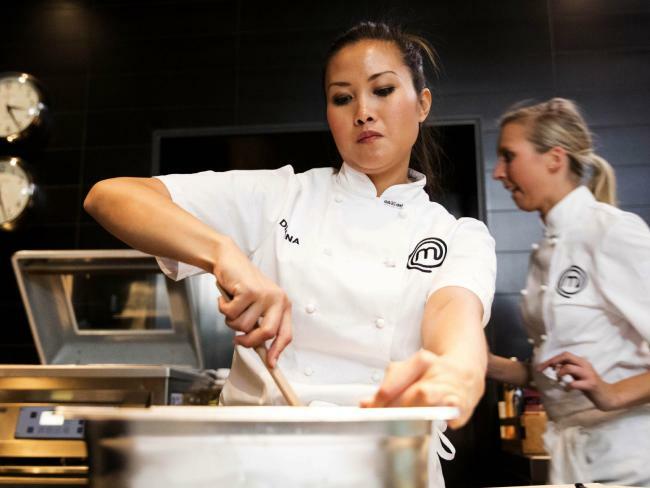 Chan fought against all odds to beat her other more established chefs in Australia and her victory is nothing short of excellence. The competition is serious business, with Chan walking away with A$250,000 and a regular column in the food magazine, Delicious. “I wish her all the best and hope that her prize money will help her fulfill her dream of opening her own restaurant in Australia, serving ‘wholesome meals’ showcasing Malaysian flavours,” Gerakan Deputy Speaker Syed Abdul Razak Alsagoff said. “We, especially both the state and federal governments, just have to truly recognise potential talented Malaysians in the various fields and capitalise on them,” he added. Syed Razak asked: “The governments must ask and be honest with their answer: Why is it that most of our talented Malaysian-born are not serving and contributing to nation-building in Malaysia but they are all overseas? 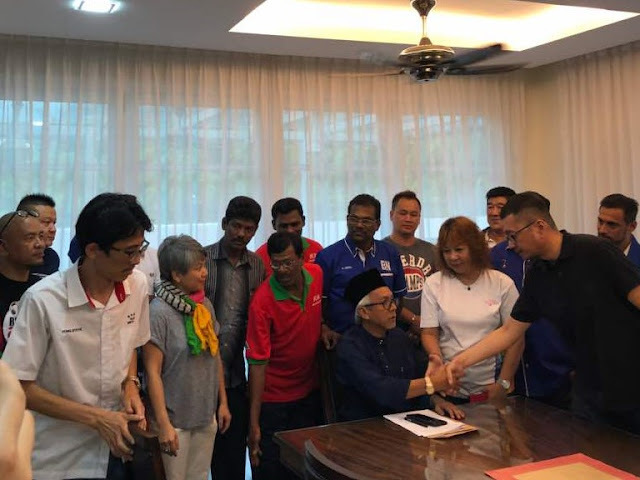 Syed Razak, who is Gerakan’s nominee to contest N.37 Bukit Lanjan in the coming 14th General Election (GE14), said: “I have said this in my previous blog postings and I am saying it again. “Don’t let Malaysian talent go to waste. Recognise and embrace them. Promote them in state and nationwide tours and campaigns to motivate others to strive for excellence. “If Malaysia is to progress robustly socially and economically, the strive for excellence must be strong among Malaysians. 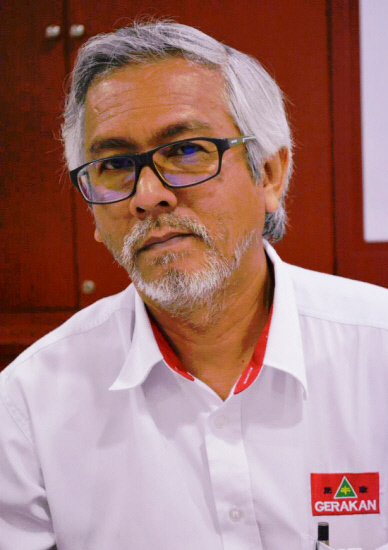 “Malaysia needs as many talents as possible to help lift the quality of our human capital. There’s no such thing as enough talent. “A progressive country is one that strives to hone talent endlessly,” he added. 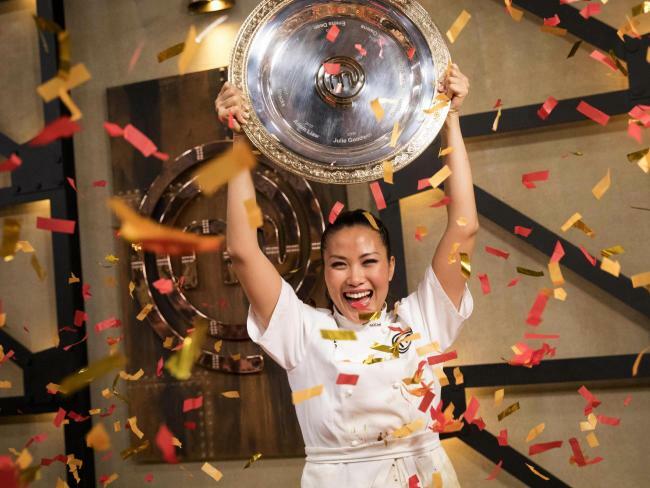 PETALING JAYA: Malaysian Diana Chan took home the Masterchef Australia trophy in a nail-biting finale on Monday night. The Melbourne-based cook beat her competitor, Ben Ungermann in the closely fought final. She walks away with a trophy, A$250,000 and a regular column in the food magazine, Delicious. A strong contender throughout the season, Chan impressed the judges not only with her innovative and flavourful food but also her ability to remain calm under pressure during the many intense challenges throughout the season. Among the dishes she wowed judges with in this season was her Red Emperor Fish on Spicy Fragrant Sambal, based on a dish her mother used to cook. Her parents - both strong cooks - were instrumental in developing her interest in cooking. The 29-year-old accountant grew up in Johor Baru before moving to KL in her late teens. She moved to Australia when she was 19. Congratulations to Chan who hopes to open a restaurant serving "wholesome meals" showcasing Malaysian flavours. Chan is the second Malaysian to win MasterChef Australia, after Adam Liaw, who was born in Penang, won in Season 2."